There are a number of ways to experience relaxation of mind for healing. I find that dance is totally uplifting and spiritually strengthening. Going for a run is equally fortifying both for body and mind, on return I feel regenerated, most of the time I then become ready and able to take on new conquests. Apart from physical activities that boost my well-being mental activities also have similar impact, for me being creative in particular creative writing. 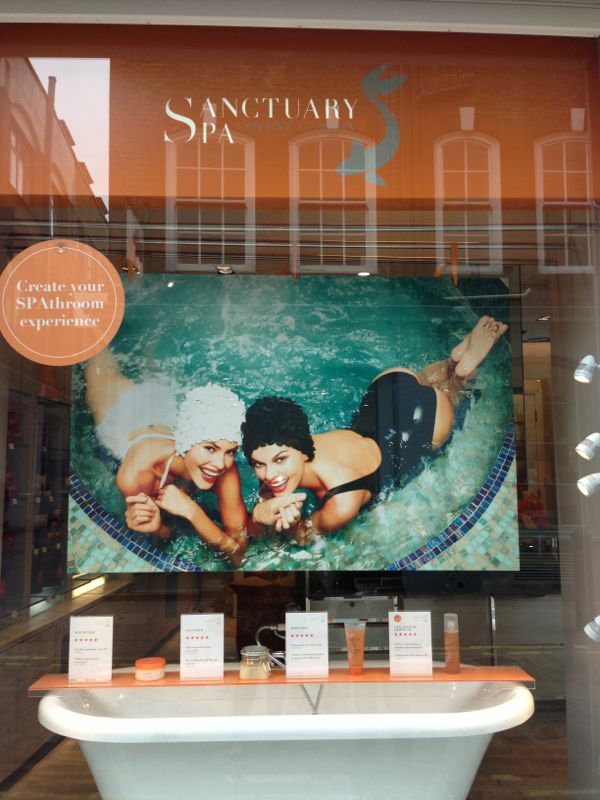 This week 15th-21st April is Depression Awareness Week I was coincidentally fortunate to engage in more therapeutic activities than usual, thanks to friends who organised a spa day in Sanctuary Spa Covent Garden. I slept! Can I believe it? Amanda who only likes sleeping in her familiar surroundings, dosed off in the sleep retreat meditation, this is a first. I can recommend this type of activity to women for relaxation, take time for yourself, and forget your responsibilities for at least once a week. It is sometimes carrying everyone else’s burdens that we forget ourselves, and by nature we care for everyone, but we must not forget to care for ourselves.